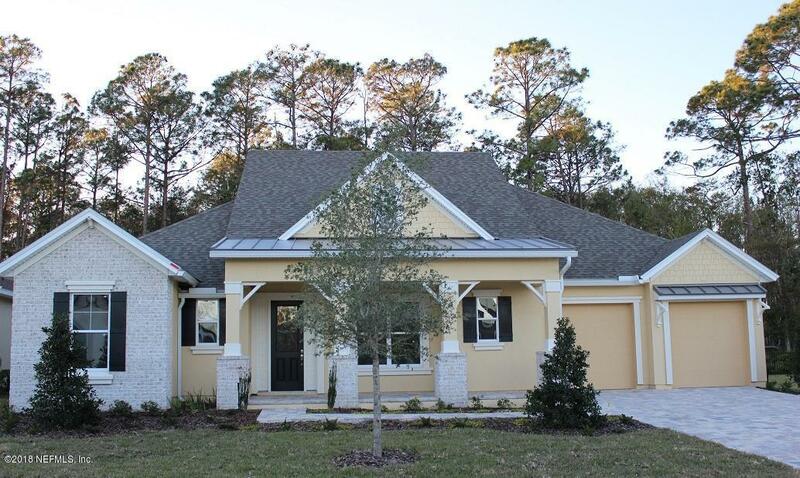 This Arthur floorplan is available for you to call home and is built on a magnificent conservation. All 2,958 A/C sq. ft. of this brand new home is filled with beautiful features and finishes including an upstairs bonus suite, Gourmet Kitchen with double oven, quartz countertops, 42'' grey cabinets, and 20 x 20 upgraded tile throughout common areas. All being constructed under the newest Florida Building Codes to keep your family secure. Old Still is a gated community, centrally located near St. Johns Town Center and features lawn-maintenance included and No CDD. This community is one mile east of I-295 on Baymeadows Rd.